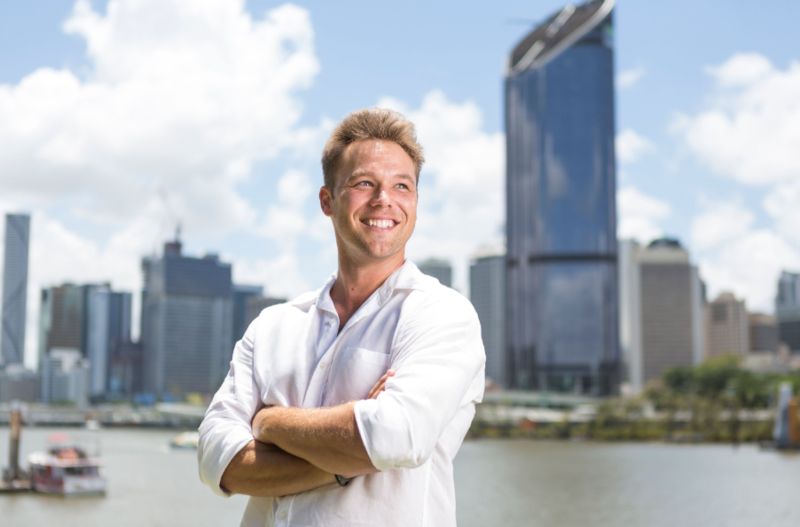 Daydream Island is ramping up its marketing activity ahead of its April 2019 opening, with Lincoln Lewis set to become an eco-warrior with his new ambassador role with Daydream Island. After an extensive two-year redevelopment and now offering 277 refurbished modern rooms and suites, the new brand signals the revitalised premium offering guests will experience; from the relaxed dining concepts and vibrant bars to the modern rooms and suites with waterfront views. Born and raised in Brisbane, the Australian actor will be one of the first to explore the new Daydream Island when it opens in April 2019 with sustainability and the conservation of marine wildlife at the forefront of his Island journey. As a regular visitor to the Whitsundays region, Lewis is excited to explore all that Daydream has to offer from snorkelling, riding jet skis, stand-up paddle boarding and helicopter tours - he’ll take it upon himself to test drive the experiences guests can explore while visiting Daydream Island. Click here to view the Daydream Island website.